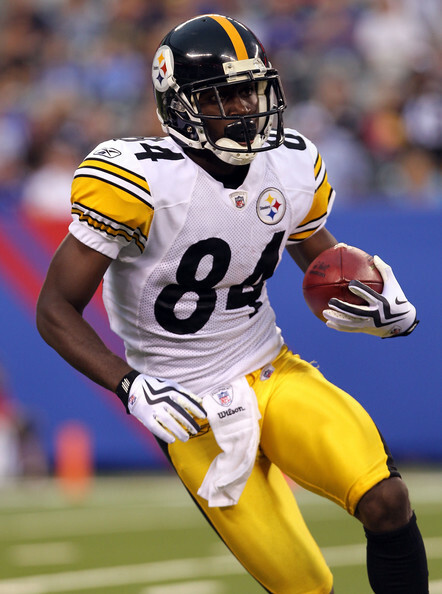 Pittsburgh, PA, United States (4E Sports) – Pittsburgh Steelers wide receiver Antonio Brown apologized, admitting that his move to stream video of coach Mike Tomlin's postgame speech in the locker room without permission was wrong. "I let my emotions and genuine excitement get the best of me, and I wanted to share that moment with our fans," Brown said in a statement. "It was wrong of me to do, against team and NFL policy, and I have apologized to Coach Tomlin and my teammates for my actions,” he added. Brown also apologized for the distraction that he created while the team prepares for their showdown against the New England Patriots in the AFC Championship Game Sunday. According to running back Le'Veon Bell, the team supports Brown, who streamed video of himself making poses on Facebook Live after the Steelers’ 18-16 AFC divisional-round win against the Chiefs Sunday. In the 17-minute video, Tomlin's voice could be heard highlighting how the team's AFC Championship Game opponent, the Patriots, had a head start in preparations for Sunday's game. On Tuesday, Tomlin called his comments "regrettable" but said he would punish Brown internally for streaming the video without permission. Because Brown violated the NFL's social media policy, which prohibits posting messages 90 minutes before kickoff through postgame interviews, he could elicit a fine.